Seniors: Please complete your PTP, It is a state requirement to graduate. 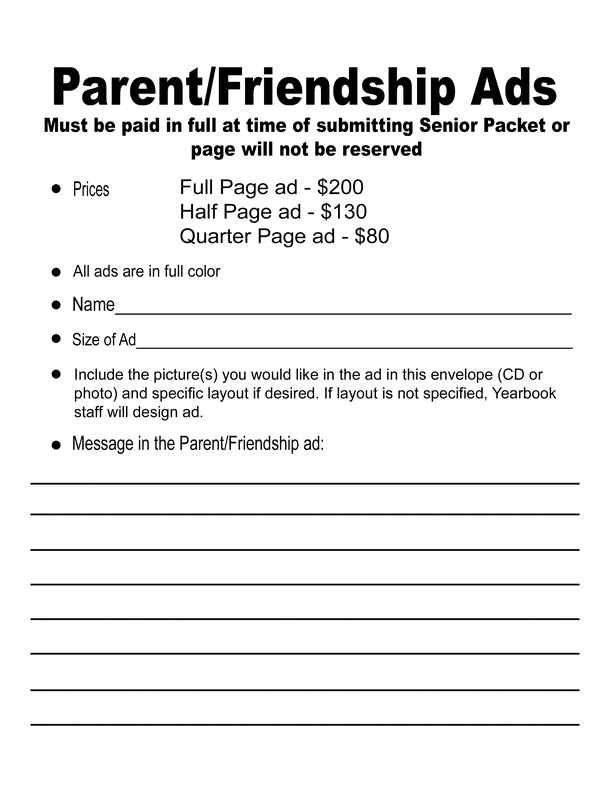 Yearbook: Parent/Friendship Ad Form . Mahalo to all the volunteers and community members who helped with this years senior pancake breakfast.